Serving nj contractors is at the core of our business at le-ed. For nearly half a century, our associates have worked quickly and efficiently with each contractor and landscape architect to fully support materials and design needs. For ongoing or next-day support, our experts are available each step of the way. 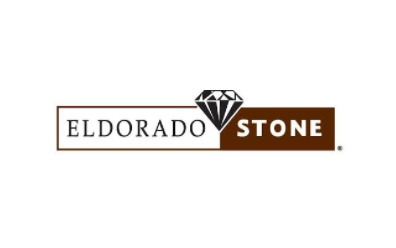 LE-ED offers the widest variety of high-quality brand materials, ensuring the most extensive selection of masonry materials, tools, and stone in the Ocean and Monmouth region. Our experienced associates are accustomed to laying our detailed landscaping plans for our clients, assisting in far more than just supply and material assistance. With ever-changing deals and special offers, we work with every size of project and budget. A larger selection means greater options for your client. Many of our unique materials can be delivered as early as the next day, streamlining your project until the final detail is complete. The best selection meets a great contractor services team. Throughout the entirety of Monmouth and Ocean Counties, our team services the wide range of outdoor hardscaping projects for the area's seasoned professionals and accomplished designers. 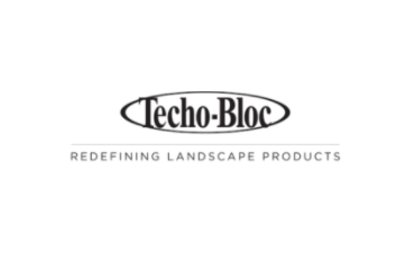 With the largest selection of Unilock, EP Henry, and Techo-Bloc in the region, we never fail to meet the unique design requirements of each contractor. Professionals also benefit from our over-30 varieties of bulk aggregates, grills, and decorative installations, lighting fixtures, and a full line of masonry materials. We also feature a wide selection of tools and supplies, offering the opportunity to replace or update your collection when new items come on the market.